Senate Bill 2298, the Industrial Hemp Act, was just signed into law by Governor Rauner. This Act adds Illinois to a growing number of states that permit growth of cannabis cultivated for non-drug uses such as paper, textiles, clothing, biodegradable plastics, paint, insulation, biofuel, food, and animal feed. 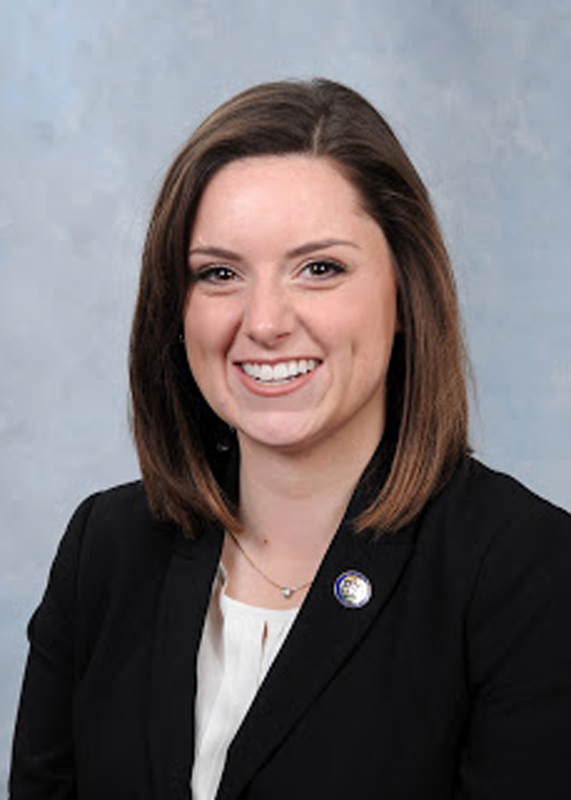 State Representative Avery Bourne (R-Raymond) was a co-sponsor of the bill and stated, “Illinois farmers will now be able to compete with neighboring states and the numerous other states that allow for cultivation of this crop. If we look internationally, more than 30 nations grow industrial hemp as an agricultural commodity and the market for hemp consists of more than 25,000 products.” Rep. Bourne added, “The tide is turning in favor of this industry and I look forward to Illinois once again being the leading producer of this crop.” In the early 1900’s Illinois was a national leader in production of hemp. The Industrial Hemp Act, effective immediately, creates a state licensure program through the Department of Agriculture that enables those who desire to grow the crop to do so. The state Department of Agriculture is tasked with establishing rules for THC-level testing of industrial hemp crops. Recently available market reports indicate that the estimated gross value of hemp production per acre is about $21,000 from seeds and $12,500 from stalks. This data comes from the Congressional Research Service and was published in June of 2018.